The idea of a Native garden is a relatively new concept that is sweeping across the US and attracting a lot of new people to gardening. The idea behind a Native garden is to use only plants and flowers that are native to the region you live in.Conservationists say that planting native gardens will help the soil and provide refuge for local animals while sustaining the ecological balance of the area. 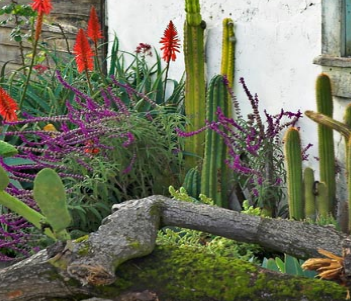 Fans of the look of native gardens think that it makes the landscape look more natural.